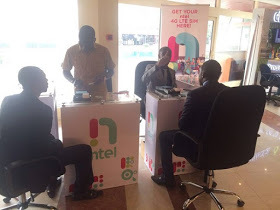 Hello Abuja fans, Ntel is currently out in abuja for you guys to get, a good news huh? I dont know why they are still delaying we that is in Lagos, cos i too really need the sim. 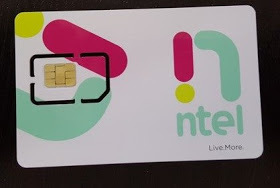 For the Abuja pals, go and get your ntel SIM at the Transcorp Hilton. People are already flexing theirs, don't dull, go get yours today. On the off chance that you have already gotten your Ntel sim card in Lagos state, don't hesitate to comment the place you got it. Another good news for our PH fans, dont worry guys, ntel will enter Port Harcourt next month. So, just chill.